Man Behind Lens: 5D MkIII Light Leak, the Plot Thickens! 5D MkIII Light Leak, the Plot Thickens! Way back in 2007 Canon was the undisputed DSLR KING, their super fast; accurate 1D MkI followed by MkII were outclassing all the other pro DSLR! Then came the MkIII, with their "better" revamped AF system; has so many problem that left hundreds of irritated loyal Canon users cursing. 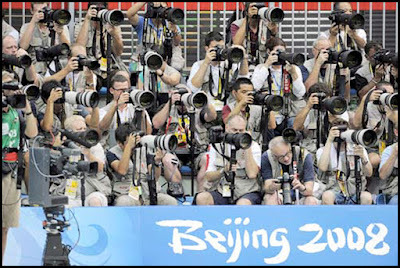 With the pending Beijing Olympics and the newly launched, virtually flawless Nikon D3; pro shooters left in droves for the "Dark Side" and the rest is history. 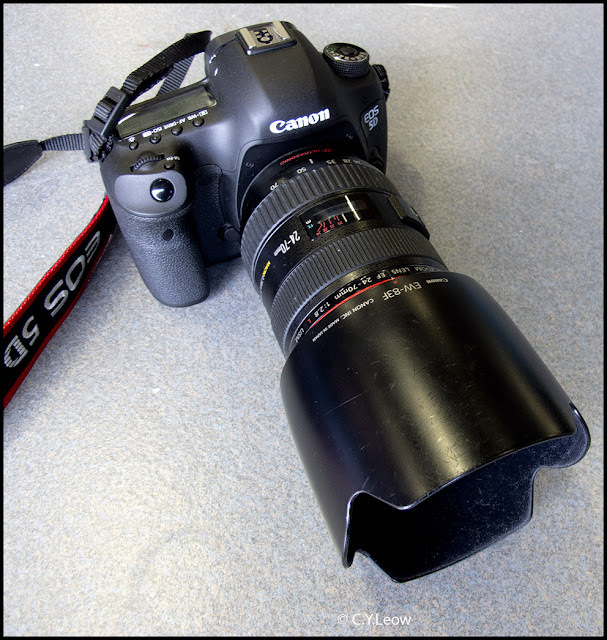 From 2007 Canon lost its dominance of the DSLR! 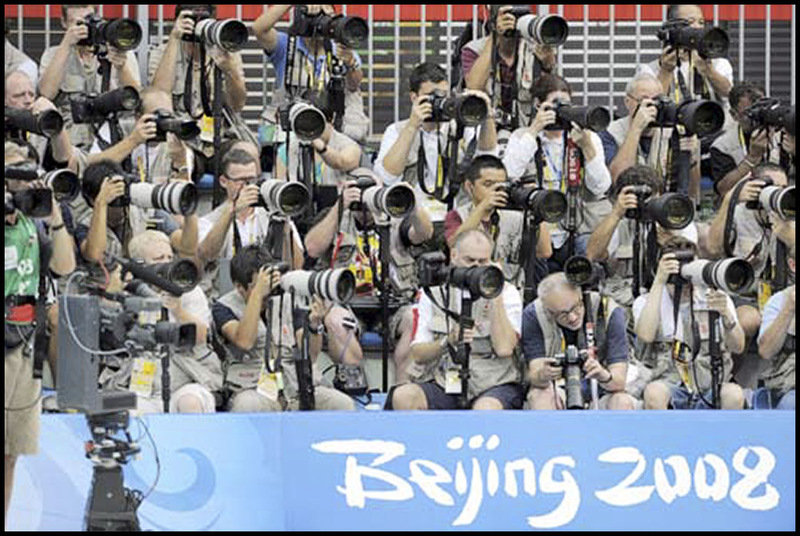 From this picture you can see there were as many, if not more Nikon users during the 2008 Beijing Olympics. This phenomena has never happened before 2007 when more than 90% of the pros were Canon users! Before I go on, I want to assure you that I am NOT a "Canon Basher" or Canon Hater! Believe it or not, I owned and used quite a few Canon and I think they are great cameras! 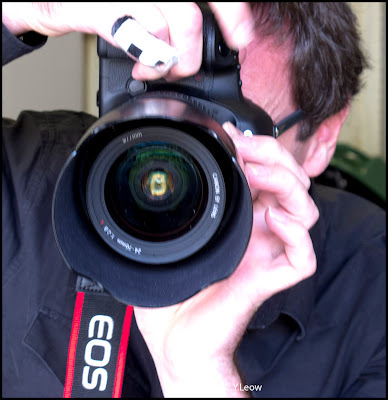 Half of my working life with the news media I used only EOS Canon, both film and digital; privately I owned and used a 30D, 60D, 10D and 30D. 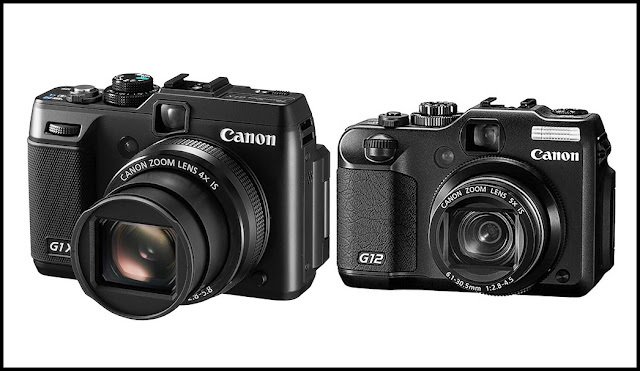 Now because of my age, I only use M4/3 camera and a Canon G12! 2012, Canon unleashed all their accumulated effort and research in the guises of the G1-X, 5D MarkIII, trying to take back the digital dominance from Nikon. Unfortunately, Canon's hated Mr Murphy strikes again! The G1-X which I named the "King Of P&S", has a fault; a LIGHT LEAK PROBLEM! "Canon calling the phenomenon "Glow Dots," Canon further says, "Due to the limited circumstances under which the PowerShot G1X 'Glow Dots' phenomenon can occur, Canon does not plan to change the camera's specifications or offer repair service for this issue." 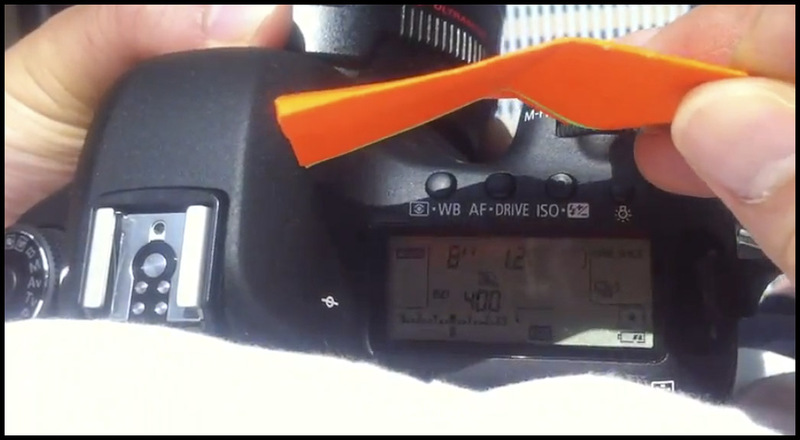 And now as if there are not enough jinx, Canon MOST ANTICIPATED DSLR, the 5D Mark III have "light leak" problem ALSO! Worst, this issue can throw the exposure off by 1/3 of a stop! Die hard Canon fan boy immediately up in arms and screamed that 1/3 of a stop IS NOTHING! My question is, why should a NZ$4,500.00 camera do that? Shouldn't I expect accurate exposure all the time? 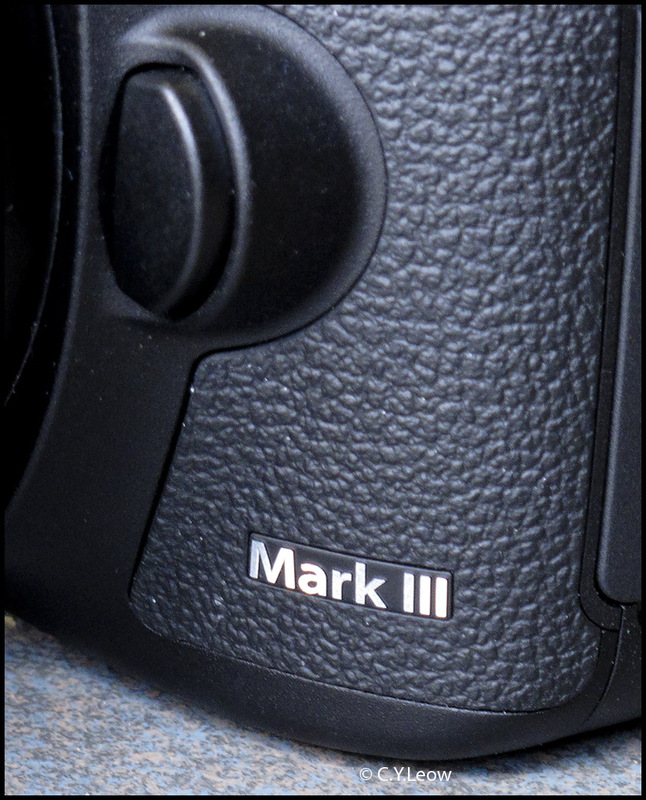 If the issue is "nothing", why is Canon UK has said that shipping of the 5D Mark III has temporarily stopped while it investigates problems with the top LCD causing exposure issues? To me, the most worrying part of this issue was some 5D3 owners claimed the exposure can EVEN CHANGE when SUNLIGHT fall on the top LCD screen! Martyn's new love, the Canon 5D Mark III with the 24-70 L lens! 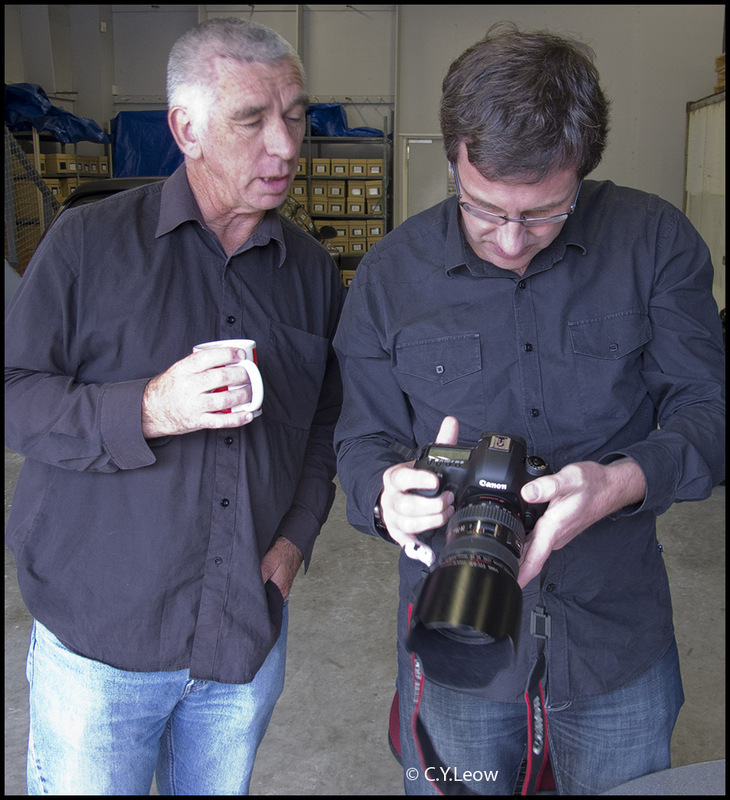 Nigel, right and Martyn the proud 5D MkIII owner check the setting. It was a really bright and sunny afternoon, we did the sunlight on the top LCD procedure, note the reading and then cover the LCD to see the exposure change... but THERE WAS NO CHANGE! We did it four or five times, NO CHANGE IN EXPOSURE! Where is the "light leak" as stated in this video? I get the impression that may be the so call "light leak" is a random incident? A QC failure that only affect some cameras? Whatever it is, I hope Canon come out with an explanation soon. Canon Explained 5D MkIII Light Leak Fiasco!